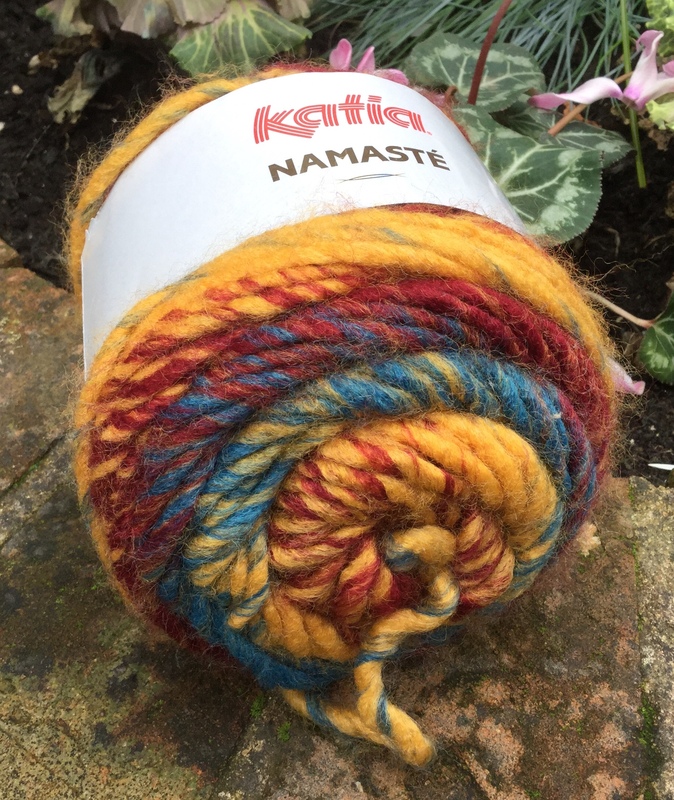 Katia Namaste is a gorgeous Super Chunky yarn which is 100% Acrylic, perfect for those who like a variegated yarn with no wool! 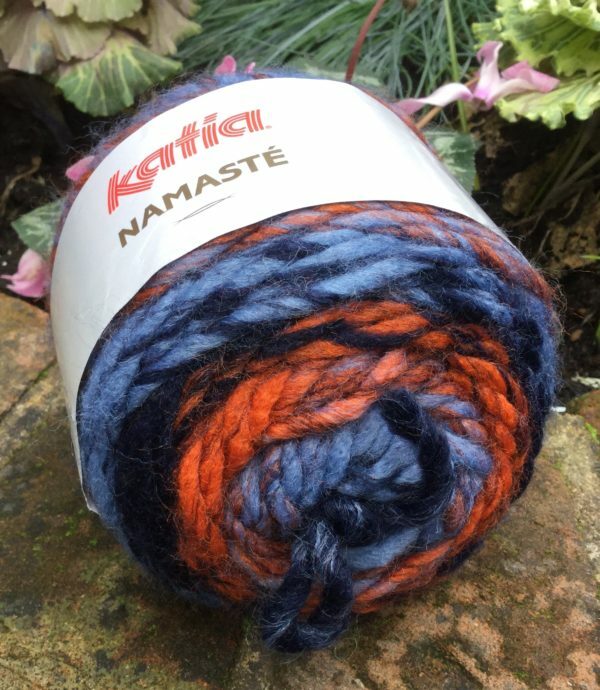 It is machine washable making it highly suitable for hats, gloves and scarves as well as beautiful garments. 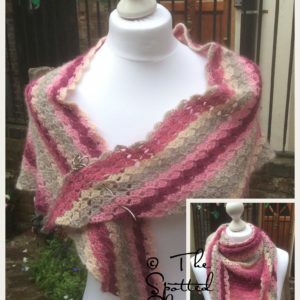 It is incredibly soft and warm and the colours are just fabulous. 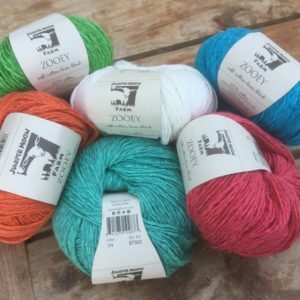 The tension stated on the ball band is 10 stitches and 12 rows on size 8mm needles, and each 100g ball has 100 metres. 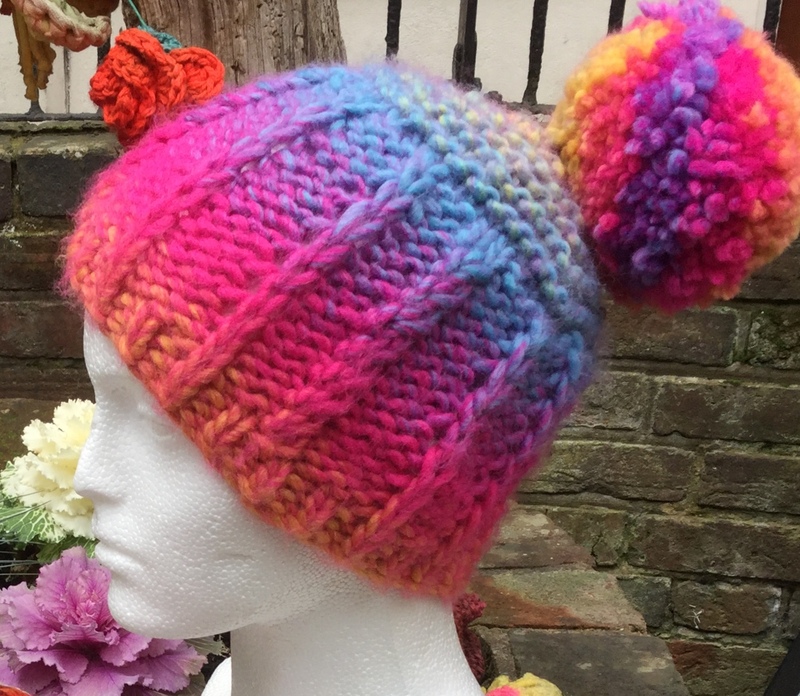 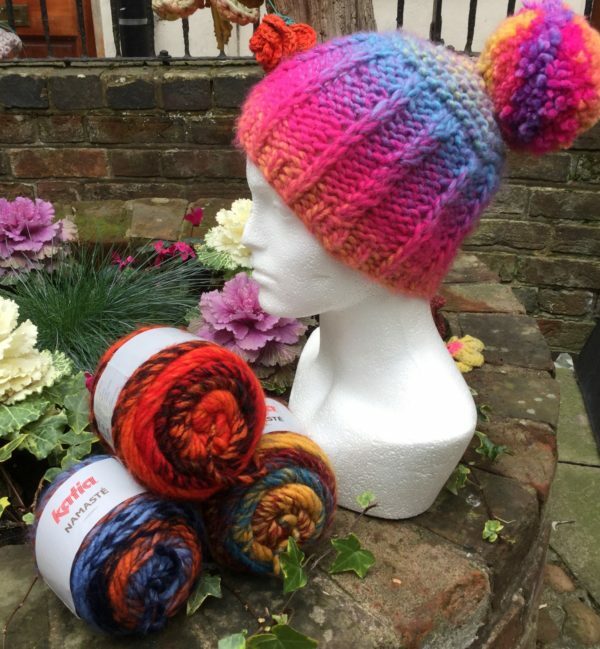 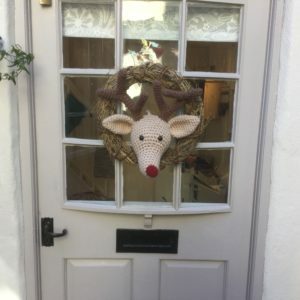 We have a pattern which makes a brilliant hat, complete with large pompom, and all out of just 1 ball! 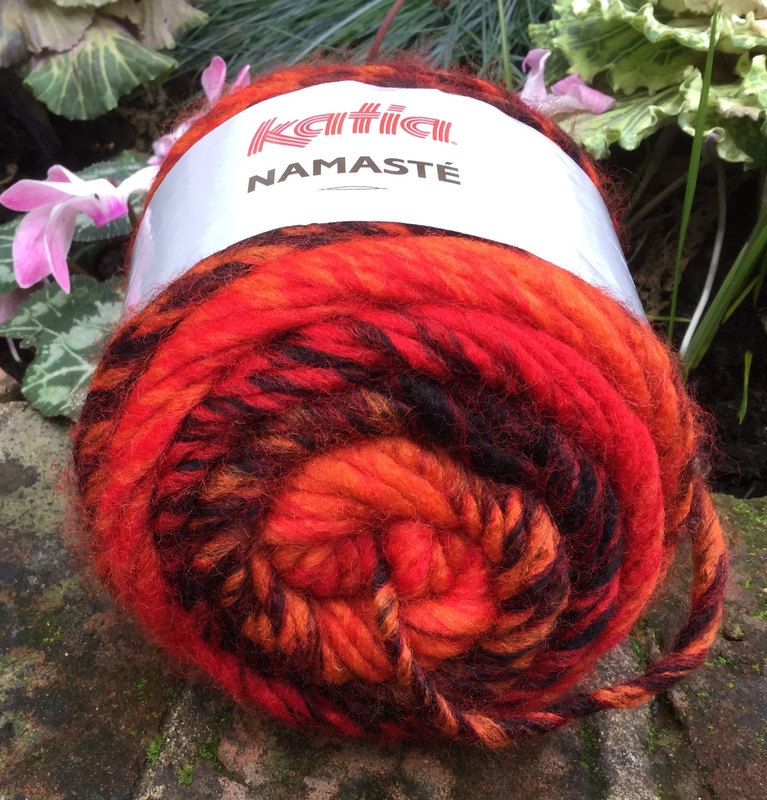 And even better, the pattern is free with a ball of the Namaste.